We offer junk removal and trash removal from your home or yard. Our process is simple and it will help you to easily clean up your junk and let you have a more stress free life. We all have useless junk laying around the house and when you want to get rid of it, let Junk Trunk haul it away. We're happy to help you clean your mess and straighten up around the house. 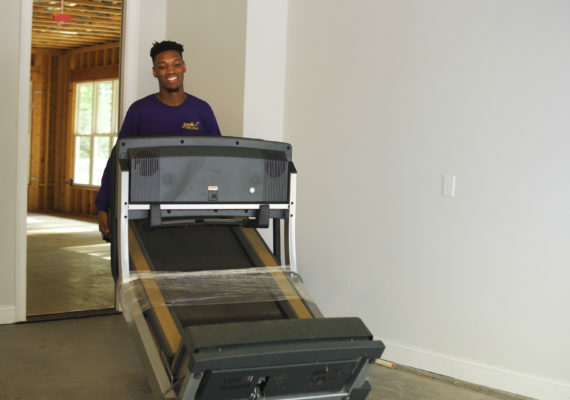 As Eastern North Carolina's premier junk remover for your office or commercial site, we can help you with evictions, yard waste removal, office cleanouts, office clean-up and more. Our sister company, Trunk Moving Co, has all the packing supplies, and boxes to insure you have a safe and pleasant move. We offer local moves throughout North Carolina and we will move anyone around the state of North Carolina. Junk Trunk is your best choice in a local junk and trash removal company. Our family owned business has a variety of services to help you clean up when you need it. We can help you remove a variety of junk. Our fully licenced, trusted and experienced junk removal team will help you to get the stuff that you no longer need out of your house or office. Greenville Junk Removal is what we do because “We Haul it All, Y’all!” Junk Trunk is Eastern North Carolina’s best choice for Professional Junk Removal. 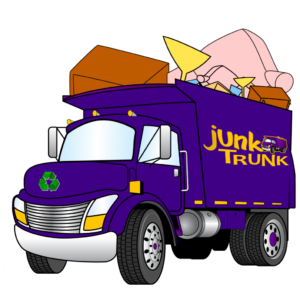 Junk Trunk removes appliances, hauls old furniture, yard waste, construction waste, whole home cleanouts and more. If you’re ready to schedule junk removal for your home or business, including large offices, small offices, retail locations, construction sites and more. Our friendly crew is happy to meet all of your junk hauling needs, y’all. Convenient Pickup. Responsible Disposal. Upfront Pricing. We Recycle. For Commercial Clients we offer apartment cleanouts, office cleanouts and house cleanouts. We also handle general construction cleanup in Eastern North Carolina for Greenville Junk Removal. Give us a call at 844-JUNK-YALL. We are ready to haul your unwanted items in pretty much any situation! Whether you need bulk trash pick-up, trash removal or a lot clean up, you have come to the right place. If you live in Eastern North Carolina or you’re looking for Greenville junk removal, we can help you clean up your mess. We know that comparison shopping for junk removal and trash removal is important and in Greenville it can be difficult. When you call Junk Trunk, you know you’ve made the best choice. We are a full service junk removal company specializing in appliance removal, furniture removal, garbage removal, yard waste removal, refrigerator removal, television disposal, mattress disposal, hot tub disposal, trash removal, foreclosure clean outs, construction waste disposal, yard waste removal and any other useless junk removal. We service Greenville, NC, and other areas of Pitt County, New Bern, NC, and other areas of Craven County, Rocky Mount, NC, and other areas of Nash County and Edgecombe County, Goldsboro, NC, and other areas of Wayne County, Wilson, NC, and other areas of Wilson County, Kinston, NC, and other areas of Lenoir County, Washington, NC, and other areas of Beaufort County, Winterville NC, and other areas of Pitt County, Tarboro, NC, and other areas of Edgecombe County. We’ll haul everything that needs to go, from a single item to your biggest mess. When time is of the essence, and you’re looking for the best price, Junk Trunk is here to help. If our team misses a scheduled appointment or arrives more than 15 minutes after your scheduled arrival time, you may be eligible for a credit of $25.00 on your account. Ask your representative for details. If you have ever let your junk pile up in an unused corner or downstairs in the basement, you know how quickly it can accumulate. Wow! For the first time in years, we’re able to not only walk into our garage but get a car in as well! I just can’t believe the difference! Your guys were so helpful and were in and out in a flash! Thanks for showing up when you said you would and for leaving everything so clean. Thanks again. Our junk pile is finally gone. I was able to just supervise and I didn't need to do a thing. 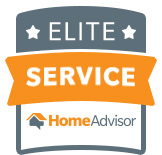 Your guys were quick, friendly, professional and efficient. Thank you!! 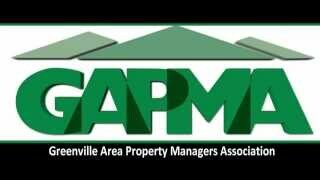 We’re proud to be affiliated with great organizations in and around North Carolina. We encourage you to learn more about them.